Learn how ClearEvent can help your event sell tickets, register attendees and better manage all the moving parts of your event. Create and set up your event in minutes! Then simply invite your organizing team to help. 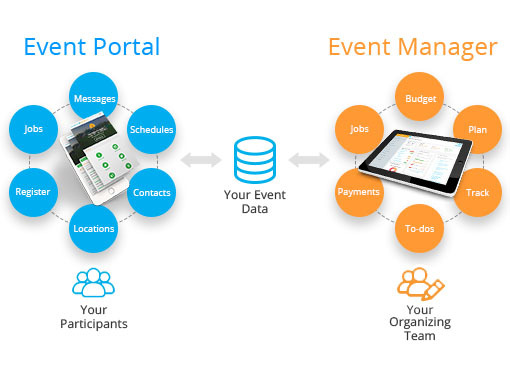 Your team gets our all-in-one Mobile Event App to sell tickets, register attendees, budget your event, create schedules, communicate to participants, manage event contacts, track to-do, assignments & tasks, and much more! Your participants get an awesome Mobile Event App where they can register and find personalized and up-to-date event details. When your event’s over, simply press a button and BAM!!! In seconds, we’ll reset your event and get it ready to be run again. Your team saves precious time and money.